Here at Brind Built Constructions we offer a wide range of services. We operate mainly around NW Brisbane: Mitchelton, Ferny Grove, Samford and Ashgrove. If you are near us we are here to help! 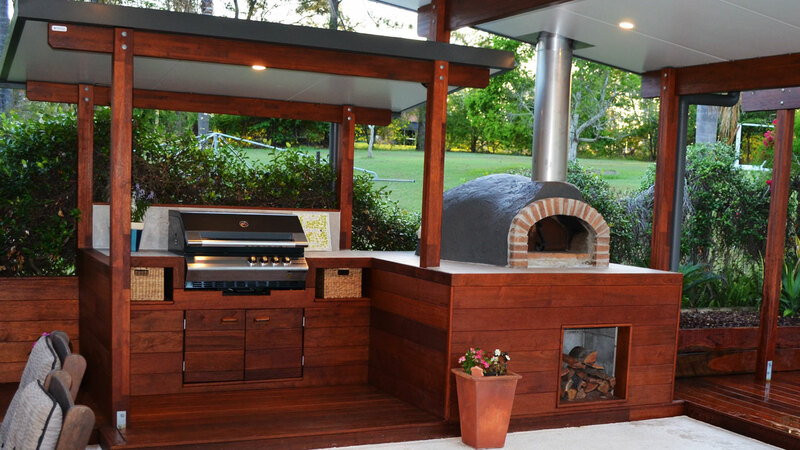 Chris Brind is our owner and co-ordinates a team of like minded tradies whose goal is to make your renovation or construction project go smoothly. We specialise is high quality projects: we carry the project from start to finish. Take a look at our gallery – you will quickly get an idea of what we do. Why not call Chris direct on 0438 185 501 to discuss your needs? – our quotes are free and fast! If we can’t help you we will can tell you who can. “I approached Brind Built Constructions because I was looking to refurbish my deck and courtyard area. I really had no idea what it was I wanted, only that I wanted it ‘spruced up’ so that it could be more useable than it was. Chris helped me by talking through the various options which may be suitable for the space I have, and also advised me with regard to the materials to use, their life expectancy and upkeep and maintenance. The result was fantastic. I have a highly useable courtyard and great looking timber deck area. The benefits of the option we went with is that I am able to use the area regularly, and Chris was also able to incorporate a vegetable garden into the concept as well, which is just awesome. Many of my family and friends have commented on how great the work is and how great it looks. I really appreciated the quality of Chris’s work, he is a perfectionist and a highly skilled craftsman. I found the experience of working with Chris easy and really enjoyed dealing with him throughout the planning and discussion phase and through the build.